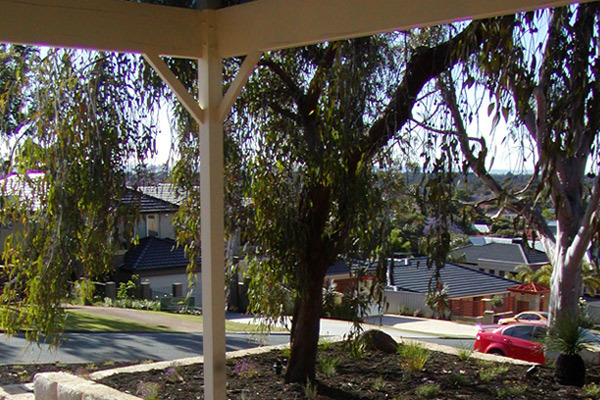 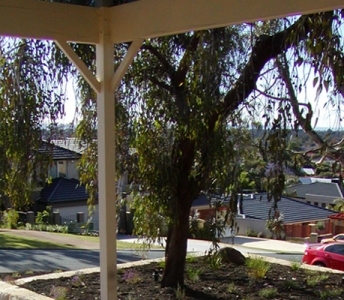 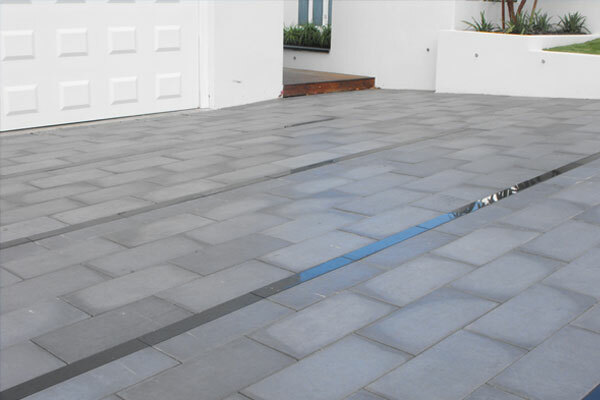 All of our extensive paving products are suitable for use in the driveway. 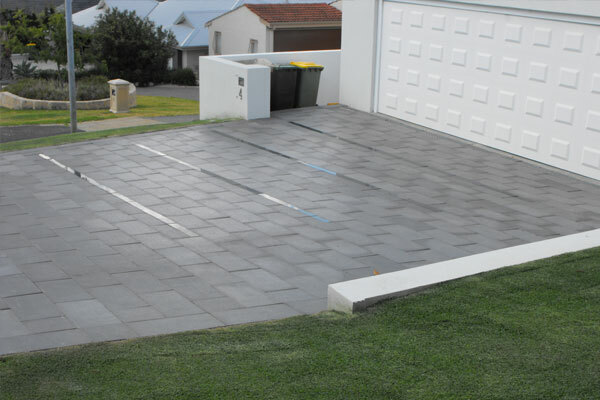 Our unique ‘Australis’ Random Pattern not only provides a strong bonding design for a driveway but the combined use of the three different paving sizes creates an interesting and stylish entry statement… something a little different. 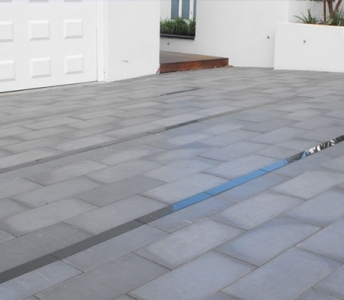 The Standard Paver (400 mm x 400 mm) laid in either the stretch or stack bond pattern provides a very contemporary look resulting in a sense of space and area. 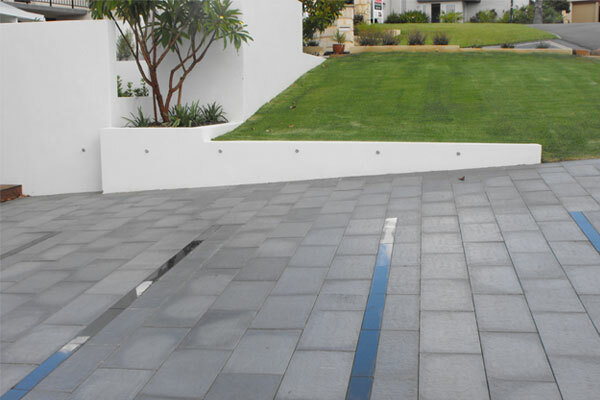 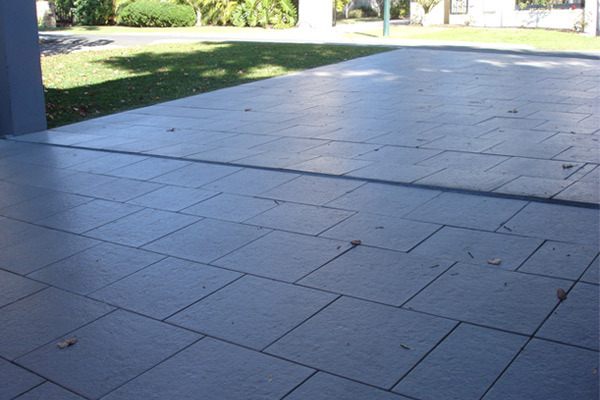 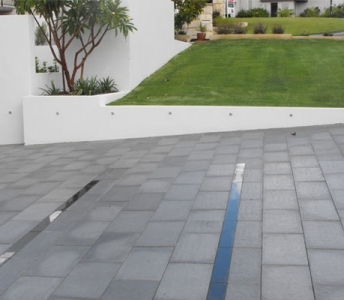 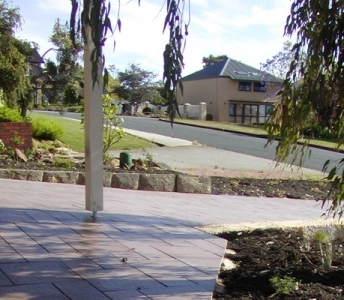 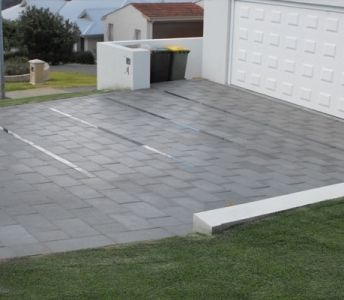 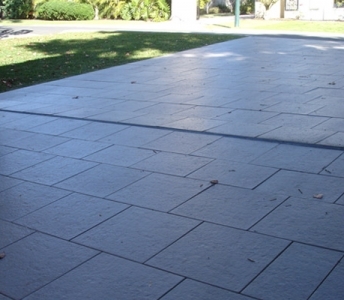 Our Long Paver (300 mm x 600 mm) is a rectangular and contemporary shape used for the driveway and also as a stepping stone feature for pathways. 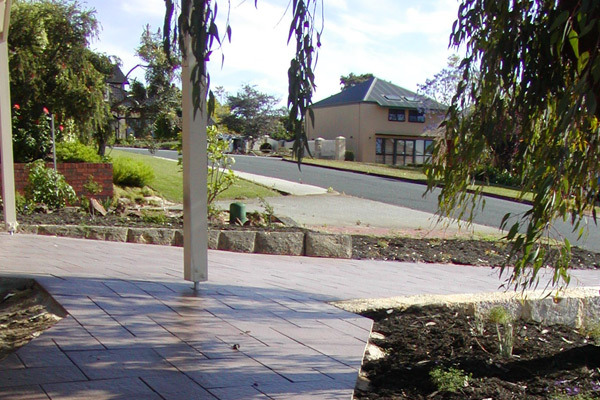 Pebble, Plain or Victorian borders added in the design define paved areas and provide an individual touch to your paving.